The reporter learned from the Science and Technology Bureau of Xiâ€™an, Shaanxi Province that recently, the Ministry of Finance, the Ministry of Science and Technology, the Ministry of Industry and Information Technology, and the National Development and Reform Commission jointly issued a document approving the implementation of the promotion and application of new energy vehicles in 28 cities or regions including Xiâ€™an. The demonstration, promotion and implementation of new energy vehicles in Xiâ€™an will adhere to the governmentâ€™s promotion, social participation, overall planning, and key breakthroughs, formulate relevant policies and regulations, and promote the demonstration of new energy buses, official vehicles, special vehicles, taxis, and social vehicles. The application, at the same time, will start the construction of supporting infrastructure, management information platform and standard specification system, further promote technological innovation and industrial scale development, and form a competitive industrial vehicle cluster and key component manufacturing industry cluster to drive motors, batteries, Great developments in related industries such as automotive electronics and automotive services. Through demonstration and promotion, the city's new energy vehicle project will strive to achieve "three goals" (application goals, industrial goals and environmental protection goals). By the end of 2015, the total number of new energy vehicles to be promoted has reached 11,000. The annual output value of the new energy vehicle industry has reached 10 billion yuan, saving about 39,000 tons of fuel every year, and reducing carbon monoxide, hydrocarbon, and nitrogen oxide emissions by more than 1,600 tons. Promote new energy automotive technology innovation and industrial scale development, form an industrial cluster with independent intellectual property rights and market competitiveness, and explore new ways for new energy vehicles to be used in urban development. 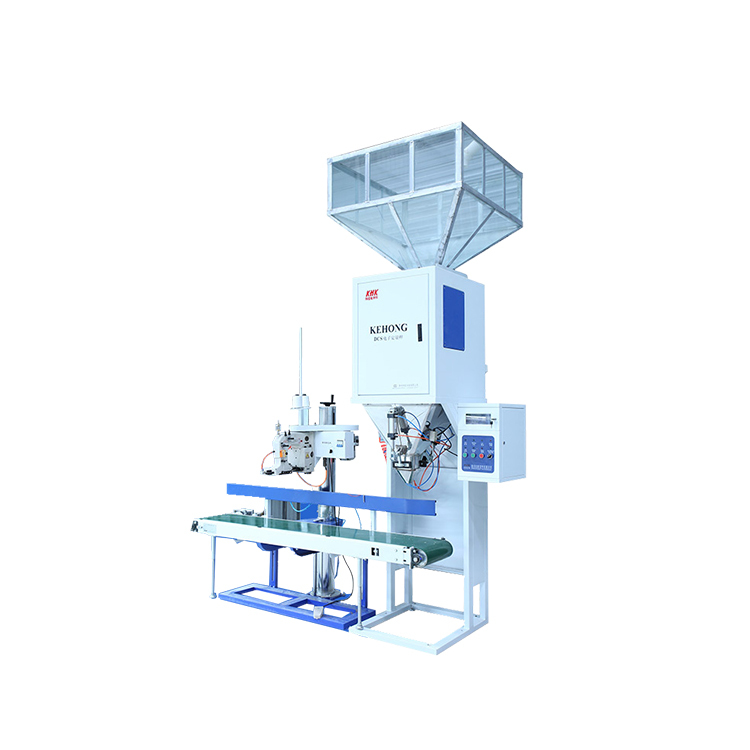 The application scope of packaging machinery is very wide, providing quantitative packaging for industries including grain, fertilizer, chemical industry, etc.The new dual display instrument has high measurement precision and stable performance, can display the accumulated weight, package quantity, and is more simple and convenient to operate. Equipped with adaptive software, it has the functions of automatic setting of control parameters, automatic correction of fall, over-tolerance alarm, and self-diagnosis of faults. The quantitative range is wide, the precision is high, and the machine is multi-purpose and high in efficiency with a conveying sewing machine with a lifting table top. Next Post: Summer strike, car fire protection remind!